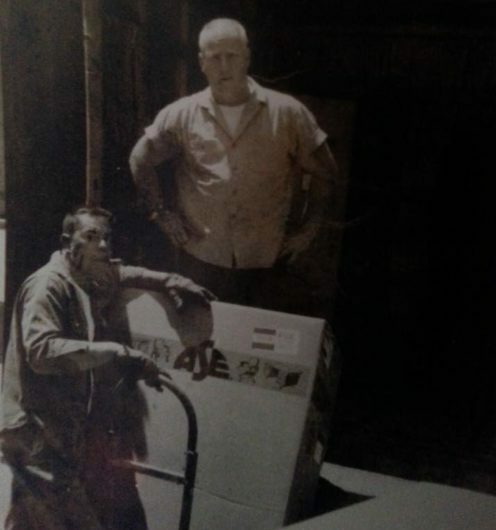 Back in the 1950’s John “Red” Stanley started a piano moving company. Pianos were the rage back then and there were at least a dozen piano stores that needed delivery services for their pianos. 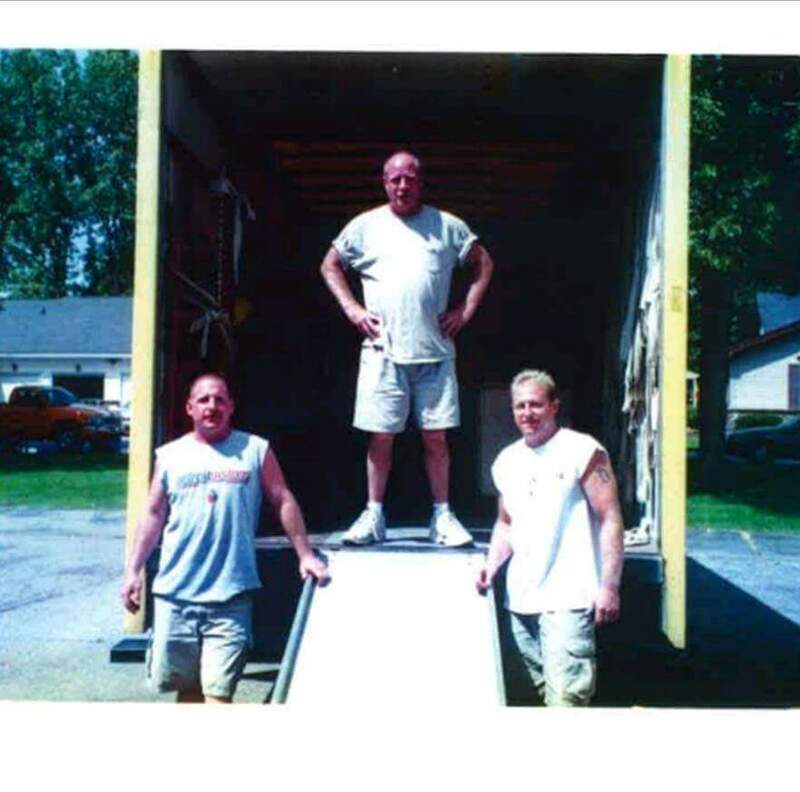 Stanley’s Moving and Delivery was licensed with the state of Michigan in 1963. In the 1970’s, Scott Stanley Sr. took over the business until he passed away. Scott Jr. took over in 2016. 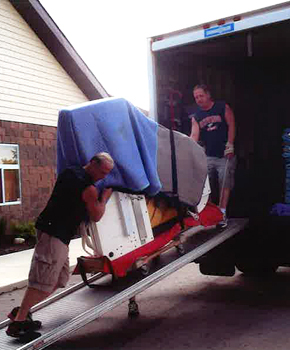 Jerry & Scott skillfully moving a piano. Scott Sr. & Scott Jr.